Gilligan is an expert on human rights, particularly focusing on Eastern Europe, especially Russia and Ukraine, as well as Africa and Cambodia. She has researched war crimes in Chechnya, international human rights movements, and contemporary Russia. Defending Human Rights in Russia; Sergei Kovalyov Dissident and Human Rights Commissioner, 1969-96 (Routledge, 2004). This book traces the evolution of the Soviet human rights movement from the 1960s in Moscow to the collapse of the Soviet Union in 1991. It analyzes, in particular, the rise of Sergei Kovalyov, Russia’s first human rights commissioner under the presidency of Boris Yeltsin and the impact of former Soviet dissidents on the discourse of human rights in the post-Soviet era. Her second book, Terror In Chechnya: Russia and the Tragedy of Civilians in War (Princeton University Press, 2010) examines the war crimes committed by Russian soldiers against the civilian population of Chechnya. The study places the conflict in Chechnya within the international discourse on humanitarian intervention in the 1990s and the rise of nationalism in Russia. 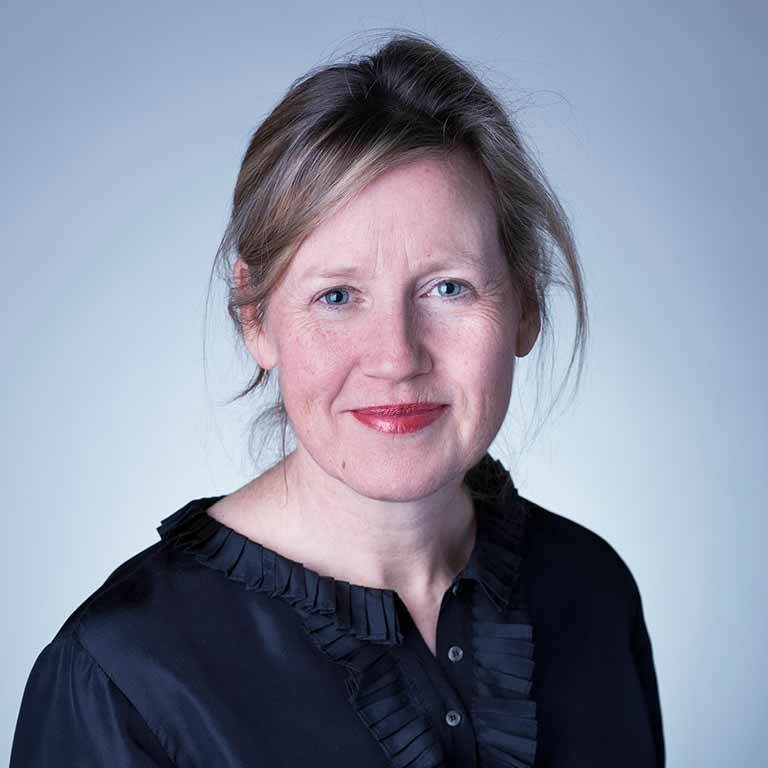 Emma Gilligan is the author of articles for the Chicago Tribune, ‘Why there is no Peace in Chechnya,’ 2005 and ‘US Loses High Ground on Human Rights’, 2006 and the International Herald Tribune. She has appeared on MSNBC, Al Jazeera and Radio Liberty.